A year overseas in our 1987 Volkswagen Vanagon Syncro Westfalia: an exercise in savouring the everyday. Join us as we navigate the pitstops, potholes and endless possibilities of life on the road. Your acceptance validates my obsession. 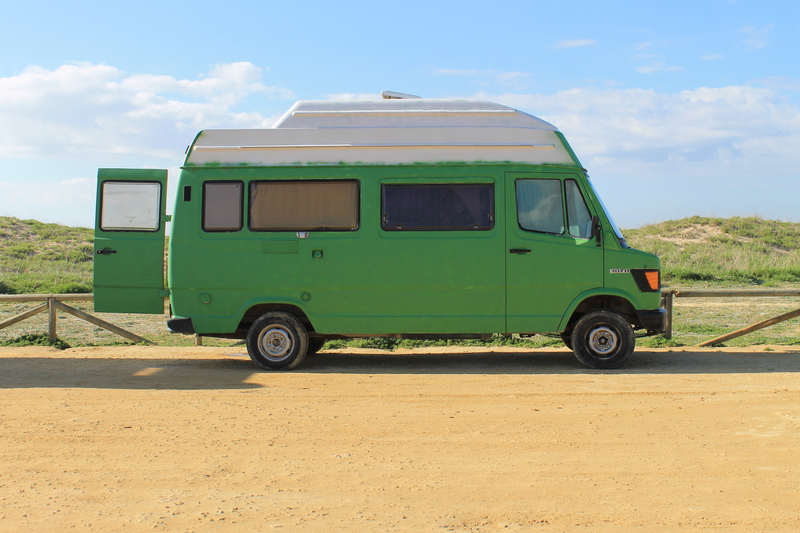 Want to follow this blog and receive notifications of new earth-shattering observations and vanlife musings? Click here.